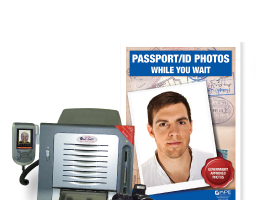 We now do passport photos! 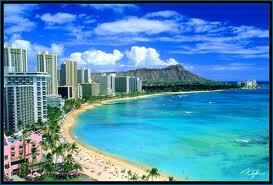 Mel recently returned from a trip to Hawaii....great beaches, friendly people and lots of shopping! 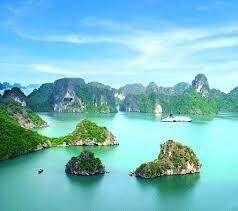 In July I travelled to Vietnam and Laos. Two totally contrasting countries.